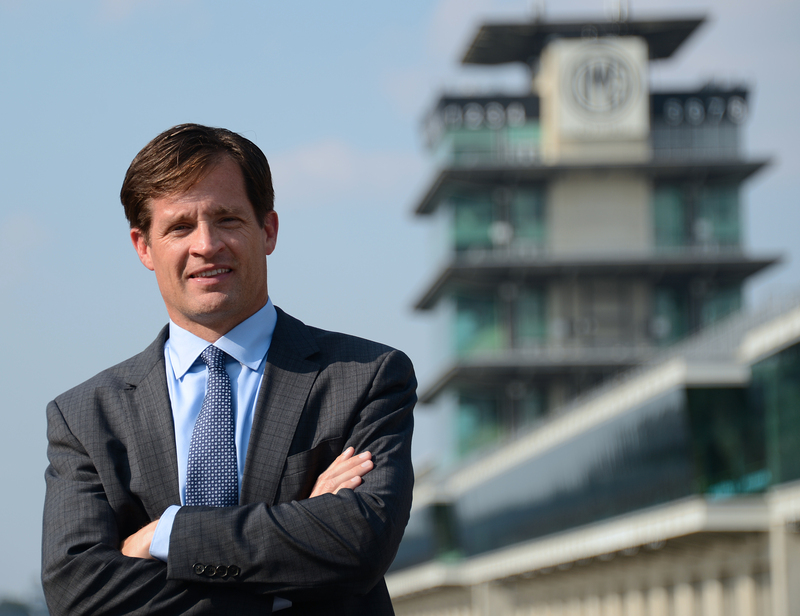 The President of the Indianapolis Motor Speedway, a former CIA officer whose job included briefing former President George W. Bush, and the new CEO of the Indiana-based Greenleaf Center for Servant Leadership will be among the speakers at Butler University’s College of Communication (CCOM) Symposium on Servant Leadership, March 2–5. The second annual symposium presented by the Conference on Ethical Public Argumentation (CEPA) also will feature the Sports Editor of The Nation magazine and the Head of Leadership and Management Programs at the Poynter Institute, as well as nearly a dozen other speakers. Presentations are free and open to the public. All events are in the Robertson Hall Johnson Boardroom at Butler, unless otherwise noted below. For more information, call 317-940-9625. A day-by-day schedule of the Symposium on Servant Leadership follows, and there’s more on Brantly below. 10:30 a.m.: BU Student Servant Leadership Panel with current students Brittney Stephan, Eric Day, Liz Niemiec, and Maggie Brennan. 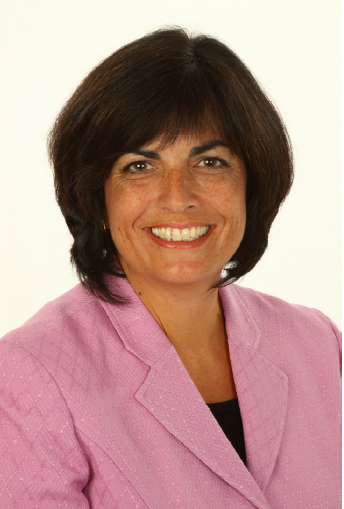 Noon: Patricia Falotico, CEO, Robert K Greenleaf Center for Servant Leadership. 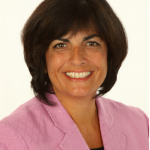 Before joining the Greenleaf Center in September 2014, Falotico spent 31 years at IBM, where she worked on projects including technical sales, sales management, service business development, software distribution, marketing, and development of business partner relationships. 2:00 p.m.: Courtney Knies, Greenleaf Workshop on Servant Leadership. Knies currently serves as the Executive Director of Mentors for Youth of Dubois County, formerly Big Brothers, Big Sisters. 6:00 p.m.: Jill Geisler, Principal of Jill Geisler Leadership LLC and an Affiliate Faculty Member at the Poynter Institute. 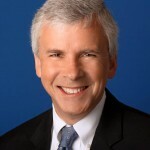 An internationally recognized expert in leadership and management, Geisler has led Poynter Institute leadership and management programs for journalists worldwide. 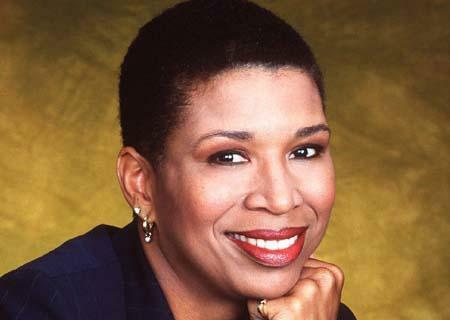 She is the author of Work Happy: What Great Bosses Know. 10:30 a.m.-noon: Noah Parker, Doctor of Laryngology. Parker, whose talk is titled “Servant Leadership in Healthcare and Finding Fulfillment in Your Work,” is a surgeon specializing in voice, swallowing, and breathing disorders, otherwise known as the field of laryngology. Noon: Doug Boles, Indianapolis Motor Speedway. 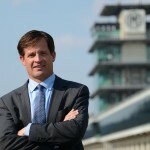 Boles, whose talk is called “Winning—When Others Cross the Finish Line First,” was named the President of the Indianapolis Motor Speedway in July 2013 after serving as the Chief Operating Officer and Vice President of Communications for the Indianapolis Motor Speedway Corporation and its parent company, Hulman & Company. 4:15 p.m.: Local leaders panel, featuring Heidi Schmidt of College Mentors for Kids, Amanda Moore of the Intercollegiate YMCA, Terri Morris Downs of the Immigrant Welcome Center, and Jonathan Allinson with People for Urban Progress. 7:00 p.m.: Benefit concert for the Butler Aphasia Community, featuring the Jai Baker Band. 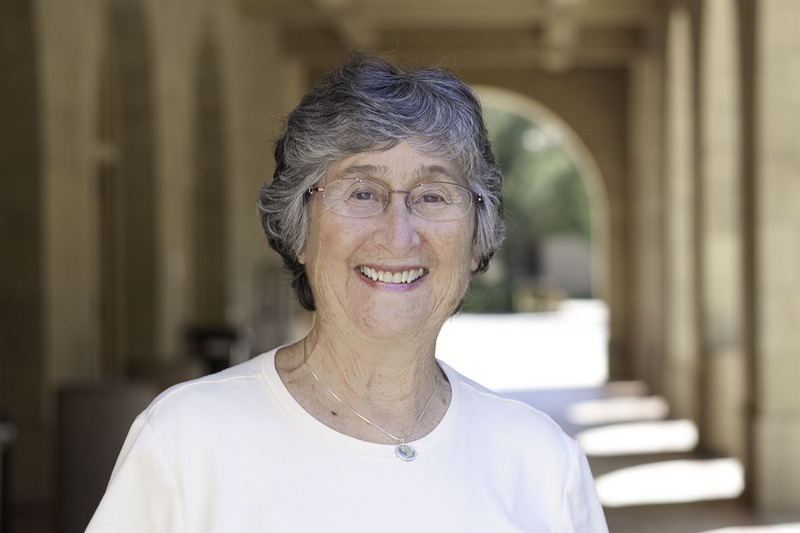 Noon: College of Education collaboration, featuring Ann Lieberman, Senior Scholar at the Stanford Center for Opportunity and Policy in Education; Professor Emeritus—Columbia University. 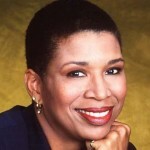 2:30 p.m.: Ted Green, Emmy-winning Indianapolis filmmaker. Green has produced five documentaries in the past five years, including Undefeated: The Roger Brown Story and Bobby 'Slick' Leonard: Heart of a Hoosier. 4:15 p.m.: Dr. James Trippi, Gennesaret Free Clinics. 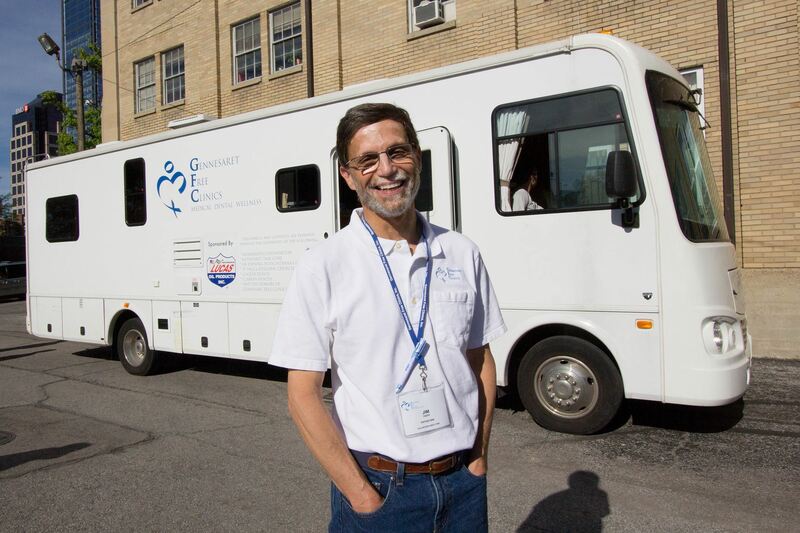 Gennesaret Free Clinics came into being in 1988, when Trippi, a local physician, was volunteering at a church soup kitchen. 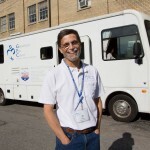 His clinics were the first agency in Indianapolis to bring medical care to the homeless. 6:00 p.m.: Dave Zirin, The Nation. Zirin will deliver the Howard L. Schrott Lecture. Named by UTNE Reader as one of “50 Visionaries Who Are Changing Our World,” Zirin writes about the politics of sports for The Nation magazine. He is their first sportswriter in 150 years of existence. 3:00 p.m.: John “Stan” Schuchman, Professor Emeritus and former Dean, Vice President, and Provost of Gallaudet University. With Gallaudet from 1967 to 1999, Schuchman was honored with a Distinguished Faculty award (1991) and a research appointment as Schaefer Professor (1998). 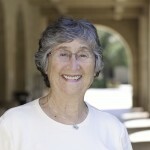 He developed techniques for videotaping oral history interviews of deaf individuals who use sign language. 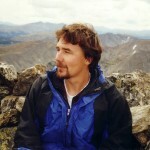 In 1991, he organized and chaired the first international conference on deaf history. 7:00 p.m.: Dennis Bowden, former CIA officer. 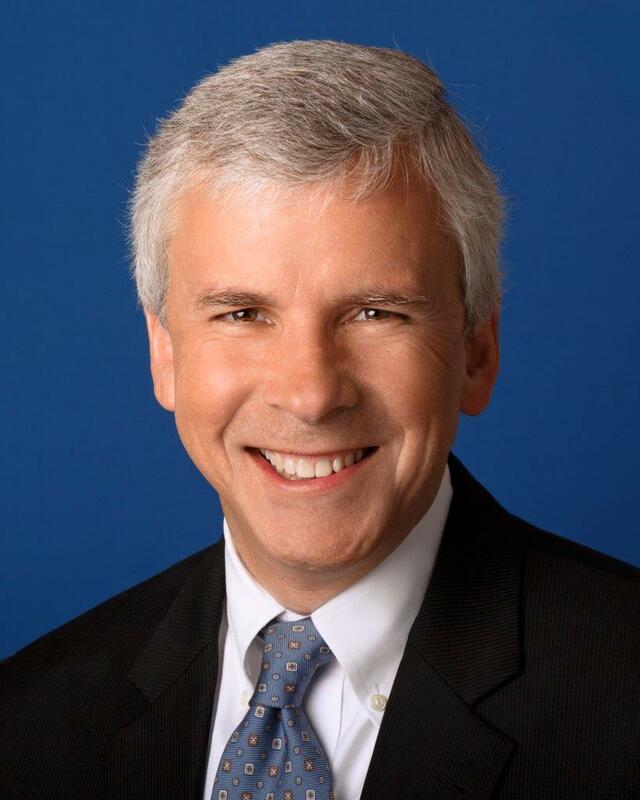 Bowden will speak on “Servant Leadership in the Shadows: Leading and Following in the CIA.” He served as a CIA officer and manager for 26 years, holding several executive positions at the CIA, including responsibility for the President’s Daily Intelligence Briefing. 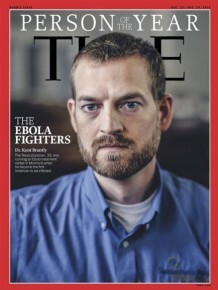 More about CEPA award winner Dr. Kent Brantly is below and at blogs.butler.edu/cepa. 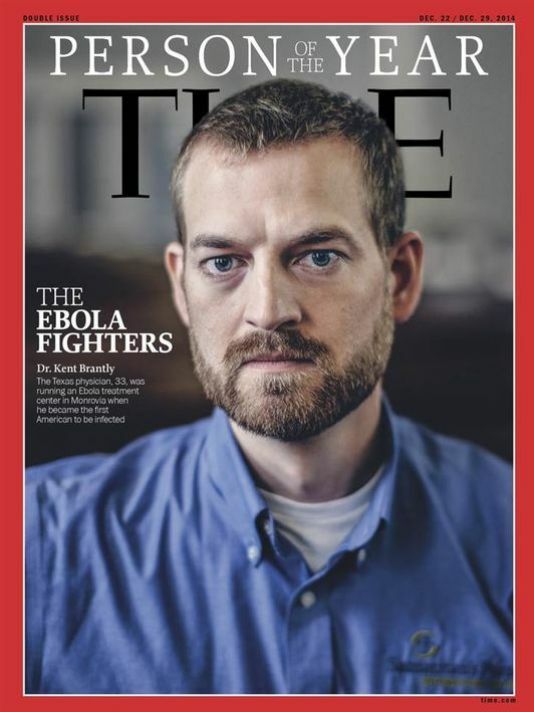 Kent Brantly, who was named along with other Ebola fighters as Time magazine “Person of the Year for 2014,” has been a forceful advocate for increasing awareness and aid for the West African nations and peoples suffering from the Ebola outbreak there. 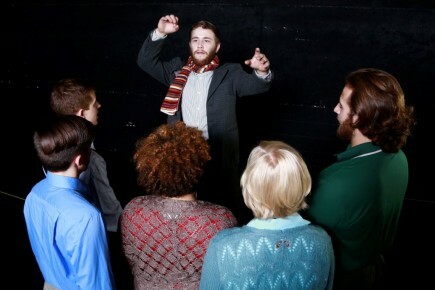 He is a native of Indianapolis and a graduate of Indianapolis Heritage Christian School. He received his undergraduate degree from Abilene Christian University in 2003 and went on to medical school at Indiana University, receiving his medical degree in 2009. Brantly completed his residency at John Peter Smith Hospital in Fort Worth, Texas, in 2013, and then became a family physician in Fort Worth. 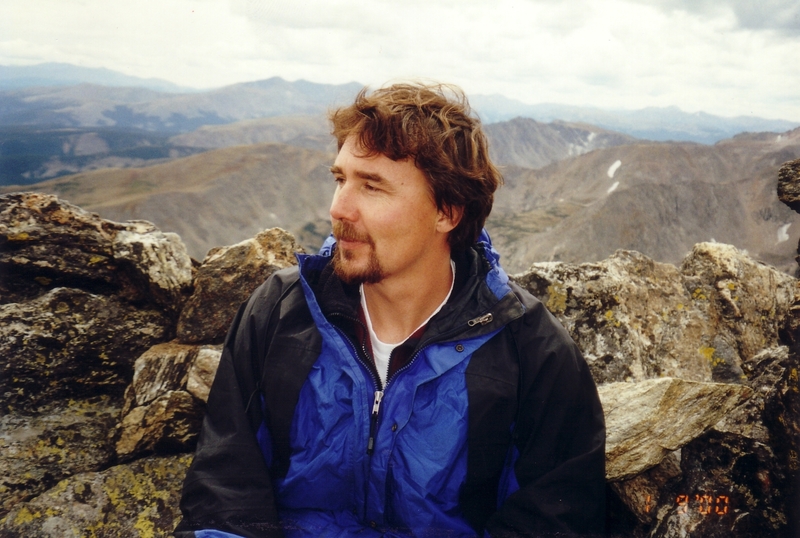 During his academic career, he exhibited a definite, powerful calling to be a medical missionary. While at Abilene Christian, he went on mission trips to Tanzania and Uganda. Fluent in Spanish, he also participated in two mission trips to Honduras and Nicaragua. He took on a two-year commitment with the organization Samaritan’s Purse as a physician at the ELWA (Eternal Love Winning Africa) Hospital in Liberia. Brantly and his wife, Amber, moved to Monrovia, Liberia, with their two children in October 2013, and were in that country when the Ebola epidemic surfaced in 2014. They were on the ground when the disease spread to Guinea, Liberia, and Sierra Leone in West Africa. Brantly came to personalize the Ebola epidemic for Americans when he was stricken with the disease in summer 2014. Healthcare workers are at extreme risk during this emergency because of their close contact with persons suffering from this highly infectious disease. When only two doses of an experimental medication (one never tested on human subjects at that time) were made available, he insisted that another American healthcare worker be the first to receive them. But doctors decided Brantly’s case was so grave that he had to be given a first dose. He was then airlifted to the United States for treatment at Emory University Hospital in Atlanta and subsequently recovered from the disease. He has since provided blood for others suffering from Ebola, which it is thought could serve as a sort of vaccine for such patients.